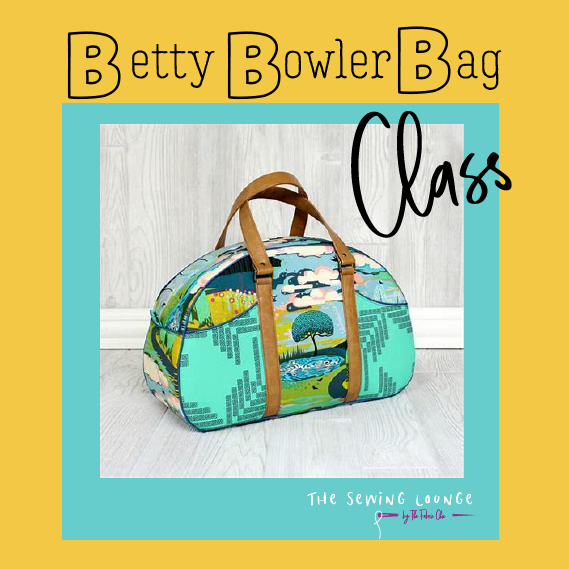 This bag is about 17" wide & is roomy enough for anything you need on a day trip! Snips, seam ripper, and all sewing notions that you generally use. Instructor Bio: Nicole is a bag making enthusiast! When she's not making bags to sell in her online store, Nicole can be found teaching others how to become a successful bag maker too. Nicole maintains an active blog (full of tutorials), a very fun YouTube channel, and an Instagram account where she shares her daily sewing and quilting journey!